8890 Timber Run Ct, Fort Myers, FL.| MLS# 219008477 | Southwest Florida Residential Real Estate for Sale. Only home for sale in highly desirable Timber Run Community! 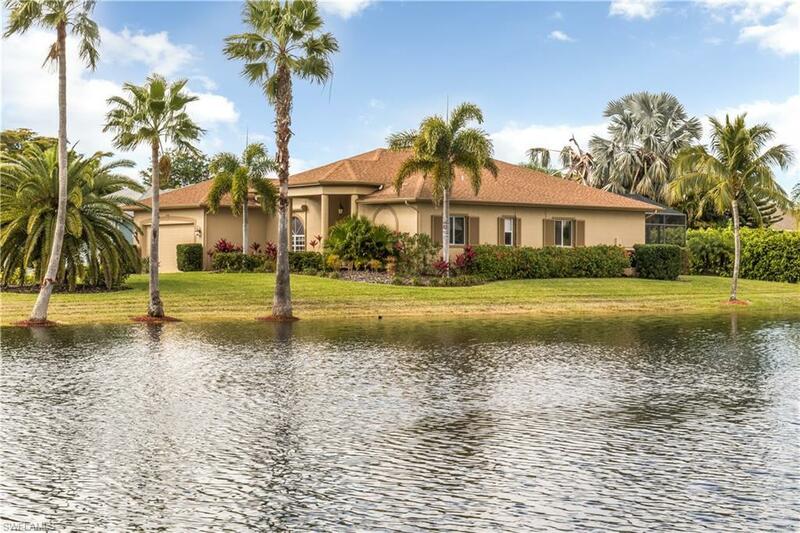 One owner home on a .45 acre lot next to a beautiful lake with a fountain. This home is convenient to shopping and beaches yet tucked away in a quiet and serene cul-de-sac. Open concept with separate dining, breakfast nook with sliders to the lanai and kitchen bar with enough room to seat 6. Lots of counter space and cabinets in the kitchen with small built in desk. Expand your entertaining to the large lanai with pocket sliding doors, a pool, water fountain and mature landscaping providing privacy. Master bedroom with 2 walk in closets, sliders to lanai and master bath with dual sinks, separate tub and walk through shower. Second master with walk in closet and view of the lake. Split floor plan allows for guestâs privacy with third bedroom and bathroom.